2Avengers: Infinity War finished its theatrical run with over $2 billion earned at the global box office and as of July 31st is available digitally. 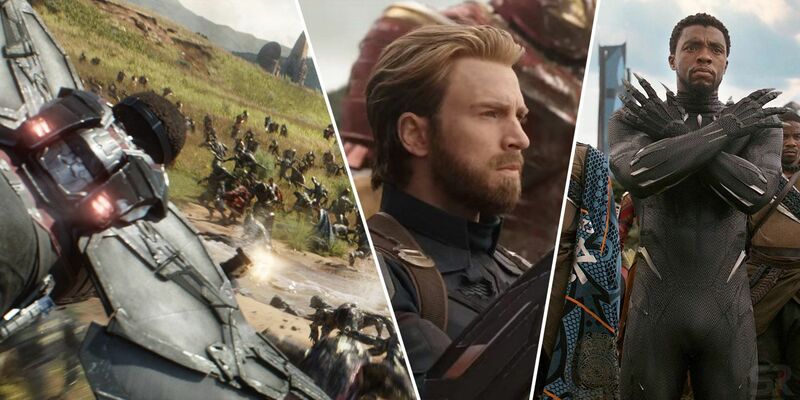 To celebrate the home video release of the third Avengers team-up, and first of a two-part epic that will conclude the current iteration of the Marvel Cinematic Universe, Screen Rant has teamed with Movies Anywhere to debut an exclusive clip from the release. 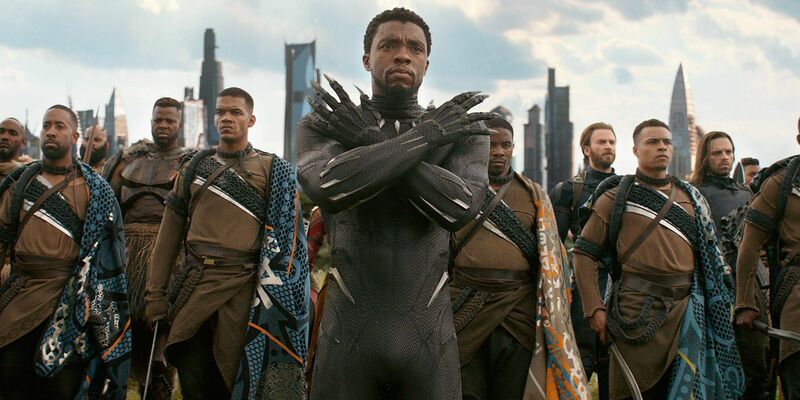 Black Panther kicked off 2018 for the MCU with a record-breaking success of its own, so much so that Marvel Studios wishes it had included more screen time for its characters and the nation of Wakanda – a key location for the final act of Avengers: Infinity War. 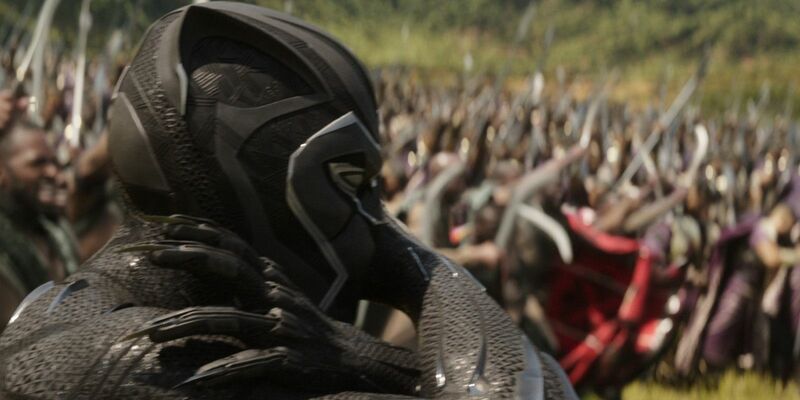 In our exclusive clip, the focus is on teasing the behind-the-scenes work that went into creating that final outdoor battle in the outskirts of Wakanda. The clip features stunt coordinator Sam Hargrave, visual effects supervisor Dan Deleeum, and stars Danai Gurira and Sebastian Stan who play Okoye and Bucky Barnes, respectively, discussing the sequence in question. 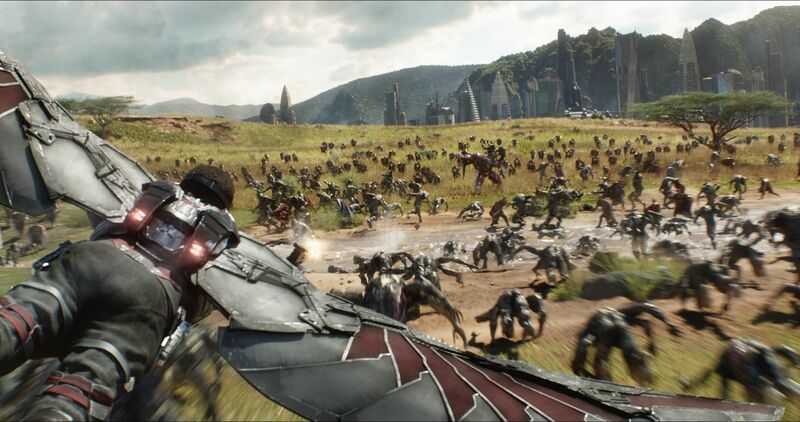 They discuss the reality and excitement of shooting an outdoor battle with so many key characters and extras, and how they turn 70 warriors into 500 in post-production using VFX and have them battling 10,000 alien Outriders sent to Earth by Thanos. Executive producer Victoria Alonso also discusses the design of the invaders and the challenge of making them look both real and threatening.